We are pleased to announce our strategic partnership with the United States Specialty Sports Association (USSSA). 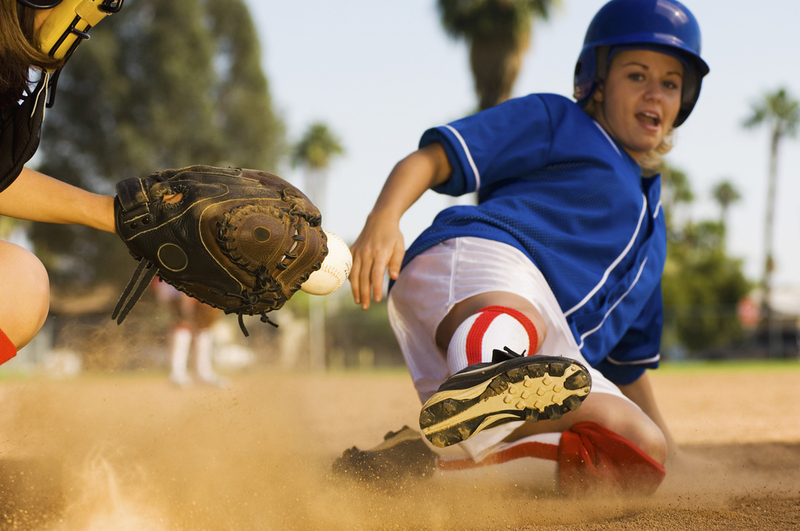 This partnership designates NTS as the sole-source for all certification testing of Slow-pitch Softball and Senior Youth Baseball Bats, underscoring USSSA’s commitment to maintaining the highest level of player safety and game integrity. USSSA is headquartered in Viera, Florida. It is the world’s largest multi-sport athletic organization. Founded in 1968, USSSA has grown to over 4 million participants, competing in 14 nationally sanctioned sports including Baseball, Fastpitch, Slow Pitch, Karate, Basketball, Soccer and more. USSSA is an Associate Member of the World Baseball Softball Confederation (WBSC). The USSSA serves over one million members nationally in youth baseball and Slow-pitch, its two largest sports in regards to membership. As part of partnership with USSSA, NTS will conduct testing from its Sports and Mechanical Division in Belcamp, Maryland. “We are excited to partner with USSSA to ensure sports equipment is safe for everyone,” said Chris Schueler, General Manager at the NTS lab in Belcamp. The state-of-the-art facility ensures USSSA will receive expedited turn-around times and superior testing confidence to bat manufacturers. The NTS lab in Belcamp is recognized as a leader in conducting sports related testing, which includes NOCSAE equipment certification through the Safety Equipment Institute (SEI). 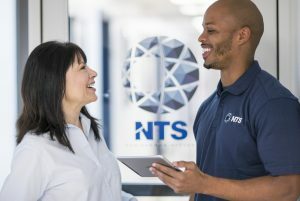 The partnership further positions NTS as a one-stop shop for all baseball and softball related equipment testing needs.